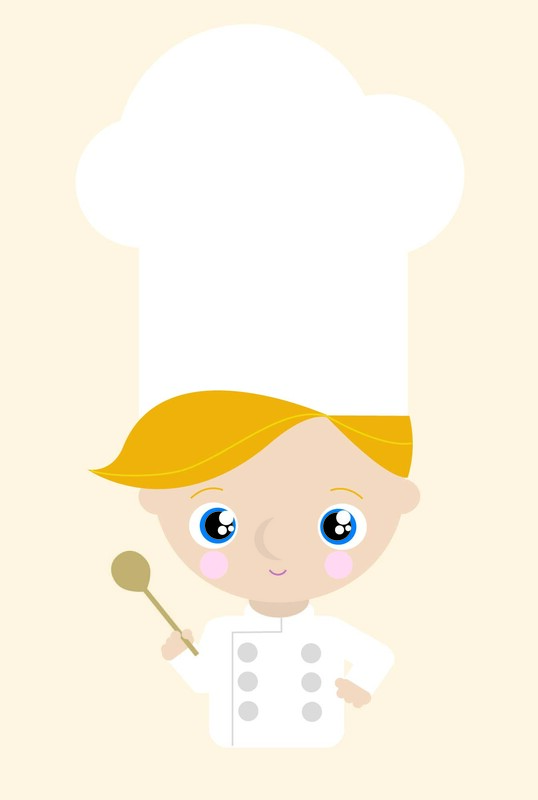 This lil chef is represents one of the approaches that I took to my latest freelance gig–cute lil kid chefs for a friend’s design project. The client ended up preferring a more sketchy/outline type approach. Both were fun, but it’s always a kick to lift up the reject for a little extra attention, especially when this approach is outside of my normal comfort zone.